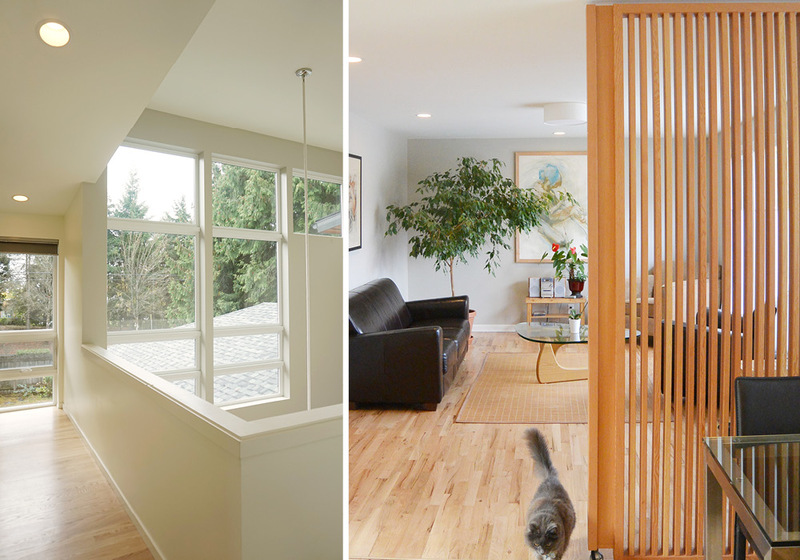 A second story addition creates space for this four person family to enjoy their home. 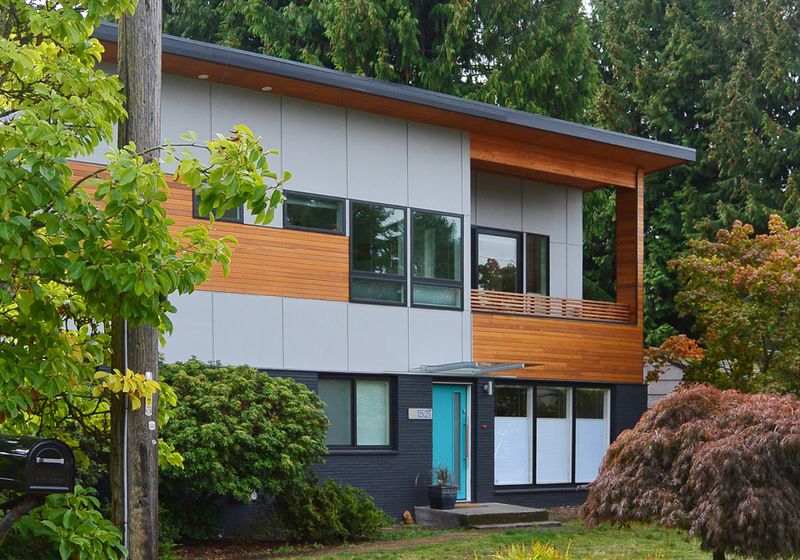 We designed this second story addition for a family of four, near Haller Lake in Seattle. 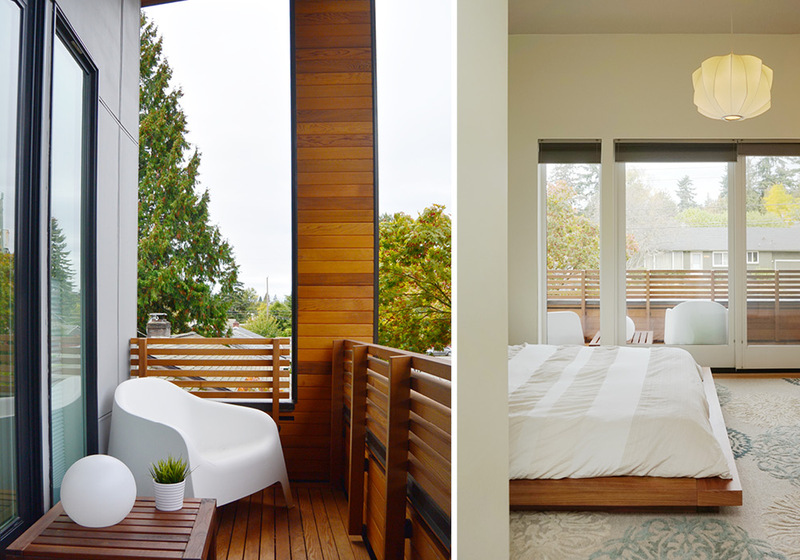 The addition provides a new master suite with adjoining deck, media room, and allows for each of the children to have their own bedroom. 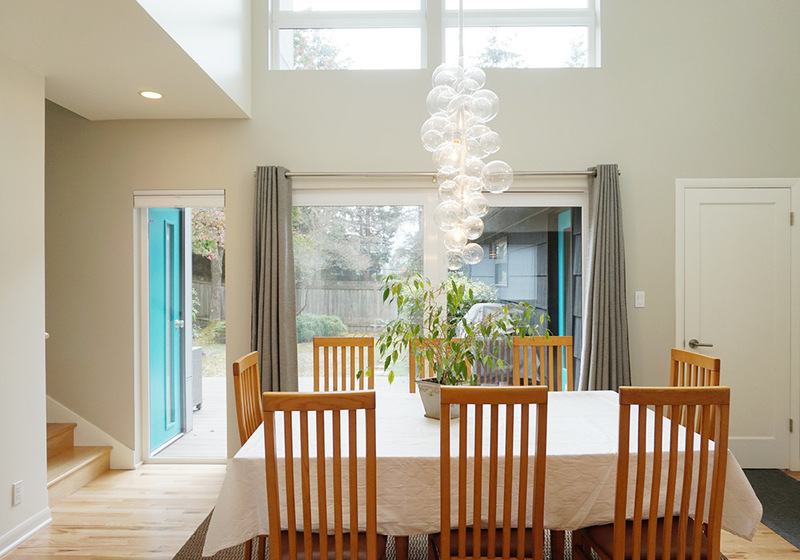 It also creates new volume for a double-height dining room with large south-facing windows overlooking the backyard.